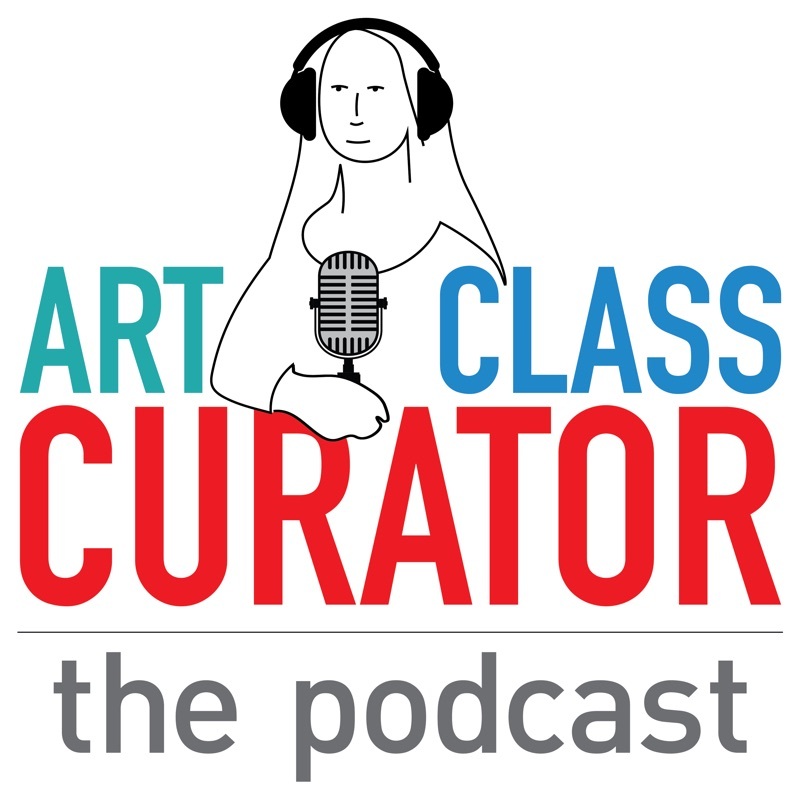 Inside: Announcing The Art Class Curator Podcast! Join us every week for inspiring interviews with art educators and thoughtful explorations about the craft of teaching art. 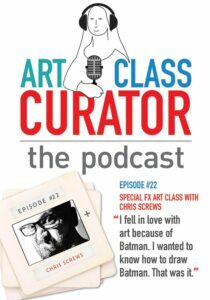 My website just had its fourth birthday. 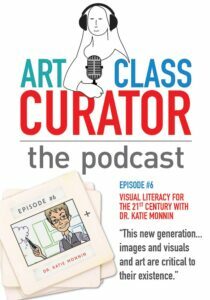 That’s four years of empowering art educators with the confidence and skills they need to make artworks come alive for their students. It’s been a thrilling journey, and I know the future will be even better as the Art Class Curator community continues to grow and thrive. 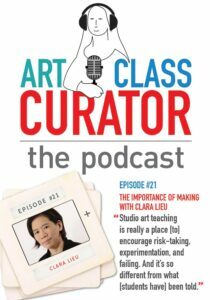 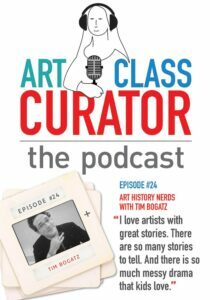 I’m so excited to bring you the Art Class Curator Podcast! 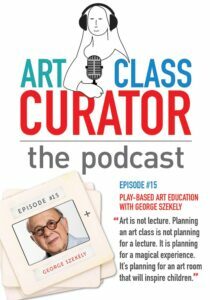 Each episode will dive deep into a different aspect of teaching art. 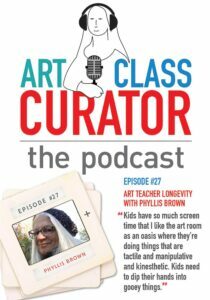 There will be passionate art educators sharing their work, mini-trainings on art appreciation strategies you can use in your classroom, and conversations about the many highs and occasional lows of being a teacher. You’ll hear my interview with Megan Hildebrandt–an artist, art teacher, and cancer patient bringing her students into the healthcare system to teach them empathy, what it means to be a patient or caregiver, and how to use art to respond to life’s challenges. 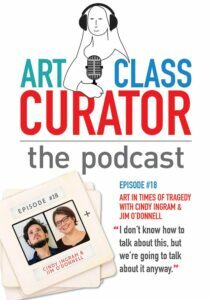 Dr. Katie Monnin tells a chilling story of what happened in her classroom on September 11th and how it changed her teaching forever. High school art teacher Brad le Duc tells us how to honor unsung heroes in art with powerful tales of project-based learning that allows students to share their voice. 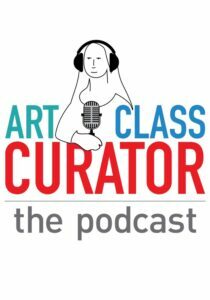 Amber Jordan, Monica Wright, and I open up about the struggles of teaching art when you’re a highly-sensitive introvert. We talk about the impact of sensory overload and anxiety and share our own coping strategies. Susan Riley of Education Closet shares her extraordinary expertise in arts integration. Michael Linsin tells us how to create a calm and controlled learning environment. 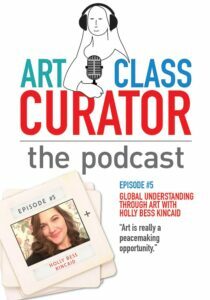 Holly Bess Kincaid teaches us about global understanding through her diverse and inspiring students. Nic Hahn shares how she brings the local community into her classroom while also connecting students around the globe. 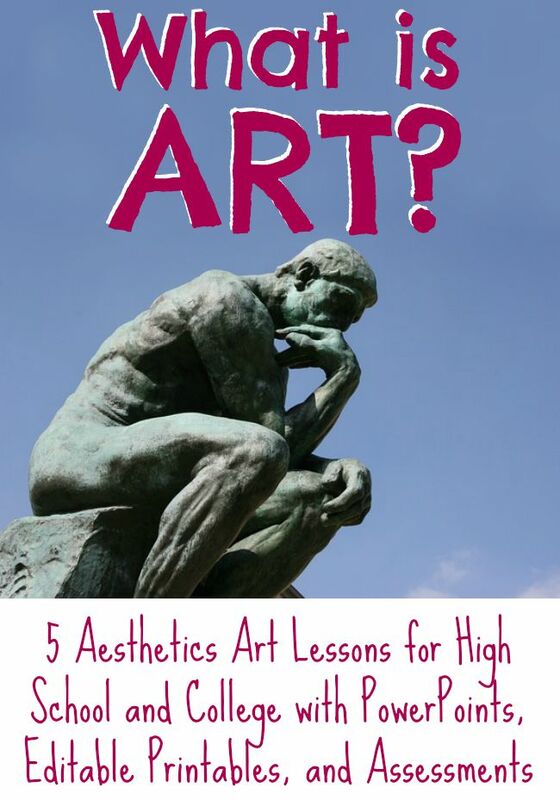 Art is powerful when it makes a connection. 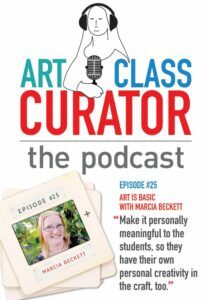 Teachers are powerful when they connect with their students and their craft. The educators featured on this podcast come from different places and backgrounds, but their earnest desire to ignite a passion for art into their students is the same. Their thoughts and stories have already enriched my life and made me a better teacher. I’m honored to share our conversations with you. If you’ve ever found yourself on the edge of breaking down in the classroom, today’s show is especially for you. 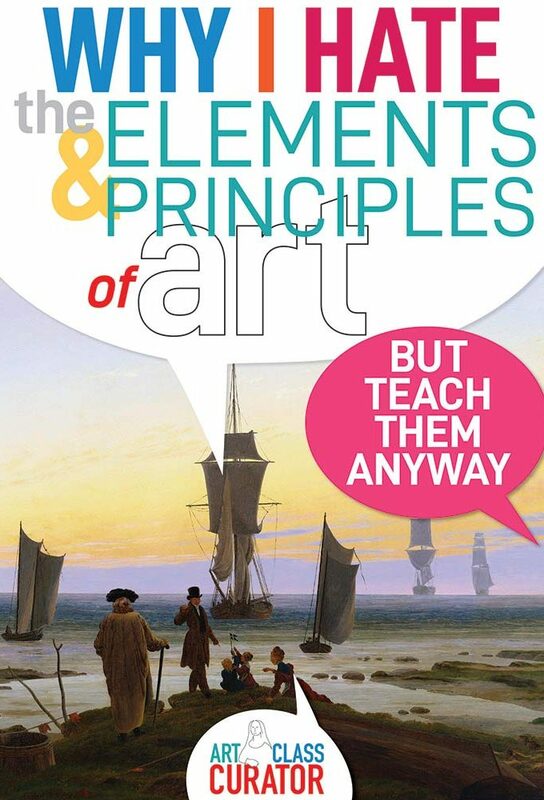 As teachers, not only do we strive to make an impact on students, but we also strive to continue learning.